This quote comes from a lecture, “Geometry and Experience”. 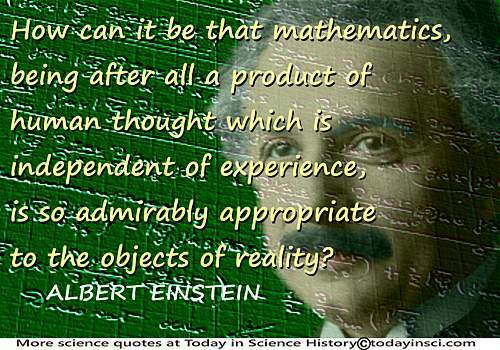 For short extract of his talk, see Albert Einstein - Mathematics and Reality. 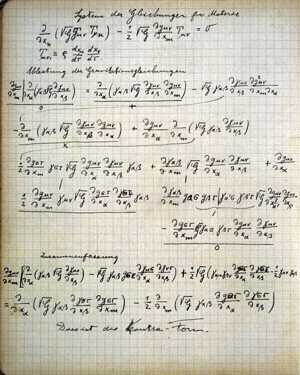 When Albert Einstein delivered his lecture at the Prussian Academy of Science in Berlin on 27 January 1921, he spoke in German. An English translation was published, in which the quotes as we know them can be found.